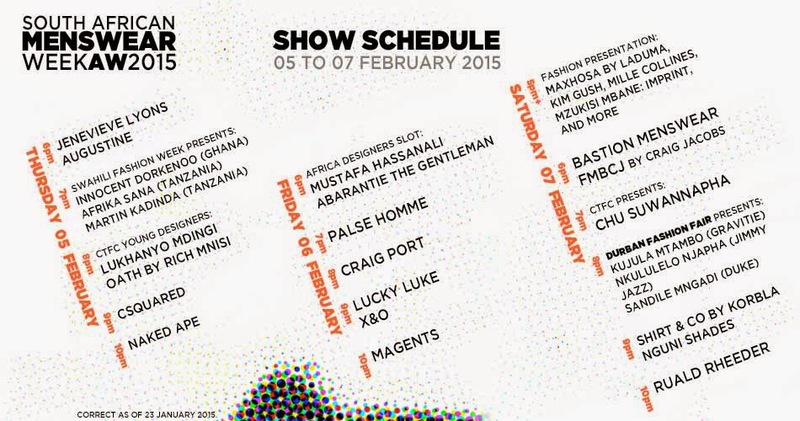 Cape Town will host ‘South Africa Menswear Week’ (SAMW) over three days, Thursday, 5 to Saturday, 7 February 2015. This initiative is the first men’s focused fashion platform in Africa, showcasing three days of menswear on the runway. This event features the collections of over 25 leading and most sought after menswear designers in Africa. The SAMW will be a biannual event, with the first two shows taking place in February and July to showcase the Spring/Summer (SS15) and Autumn/Winter (AW15) collections. The SAMW was initiated to celebrate the creative and commercial importance of South Africa and Africa’s menswear industry. 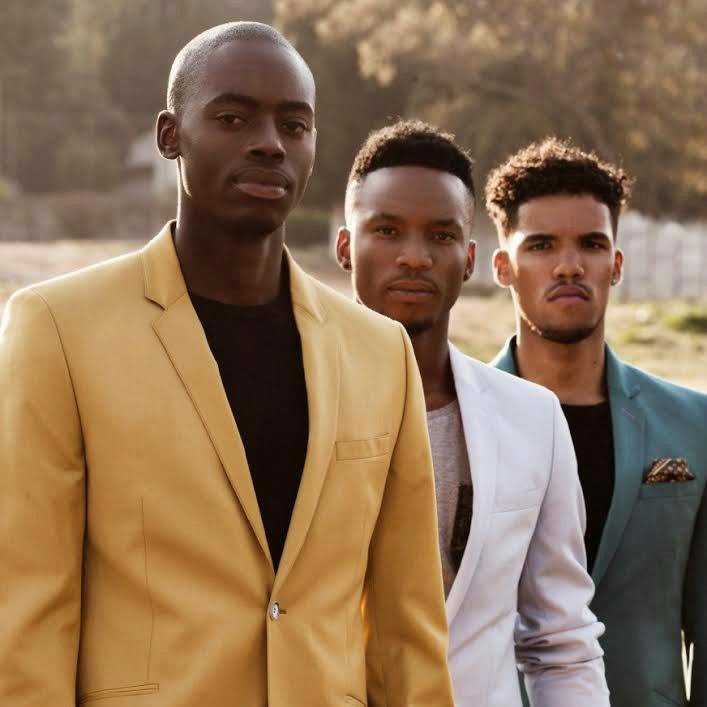 The line-up for the fashion showcase in February 2015 will host an impressive list of South African and African men’s fashion designers, ranging from emerging talent, Rich Mnisi, Jenevieve Lyons, to the up-and-coming, Lukhanyo Mdingi and the more established designers, Craig Port, CSquared, and Shaldon Kopman’s Naked Ape. Join SAMW and be the first to witness fashion forward trends, fresh designers and the launch of new collections. 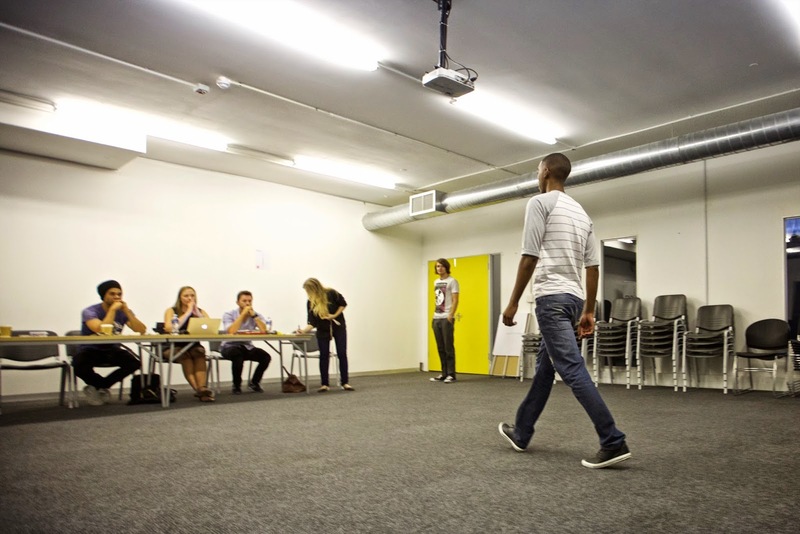 The SAMW will work alongside the designers to develop business and profiling opportunities. This platform provides African talent to build brands and labels, increase exposure, which supports sales and assists in expanding business by creating job employment. Owner and founder of SA Menswear Week, Ryan Beswick said “This worthy initiative is not only about providing and building a platform where designers can showcase their collections, but also providing a sound business case with marketing and promotion opportunities for designers to grow their brands”.